County sheriff departments coordinate search and rescue (SAR) work throughout the state, using highly skilled staff and volunteers. Many of Utah's outdoor recreation gateway communities are in lightly populated counties yet their SAR teams are kept busy. When the costs of backcountry rescues strain local SAR budgets, the county sheriff can petition for reimbursement of rescue expenses from the Search and Rescue Financial Assistance Program. For more information on the statewide search and rescue reimbursement program, click here. This fund is financed by surcharges of 50 cents on recreational vehicle permits and 25 cent surcharges on hunting and fishing licenses. While helpful, the fund in its current iteration can only cover a fraction of the costs that rescue teams incur. In fact, most of the rescues involve recreationists who haven't contributed to the fund at all. For example, one of three rescued victims is typically a hiker. In 2015, Utah House Bill 324 created the Utah Search and Rescue Assistance (USARA) card program. The sale of USARA cards alleviates the SAR costs by raising additional money for the Search and Rescue Assistance Fund. USARA funding aids with such costs as the replacement and upgrade of search and rescue equipment, the rental of aircraft, helicopters, snowmobiles or boats, and any other equipment or expense necessary for conducting search and rescue. Please note that counties do not typically include time of the volunteers or salaries/overtime pay of any county sheriff employees for reimbursement. Another important cost that USARA helps cover is the training of search and rescue volunteers. 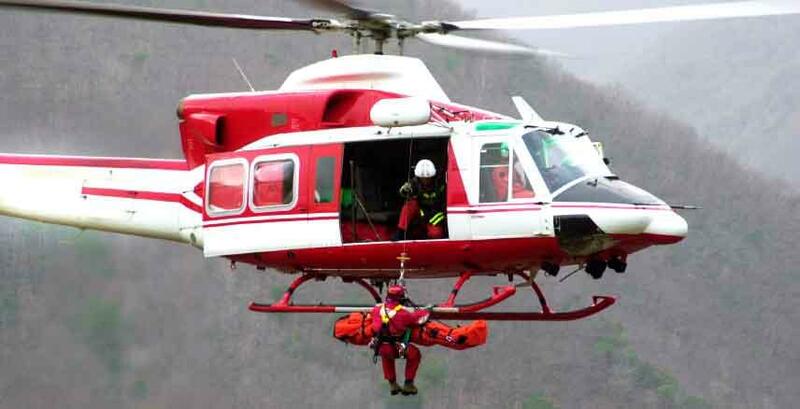 SAR teams need highly skilled individuals with intensive preparation. In addition to wilderness first aid, team members need proficiency in backcountry skills, technical rope rescue skills, and specialties such as rock climbing, snowmobile operations, ice rescues, or swift-water rescues. Volunteers come from all walks of life and put in their own time to be trained. Training for volunteers can take up to a year and half to complete. When you purchase a USARA card, you know that you're protected from unforeseen financial impacts associated with backcountry accidents. You also have the satisfaction of knowing that you're supporting the people who provide vital services across our state.